As we pause to remember & honor our fallen sailors & soldiers we often wish we knew more about them & their service to our country. Here are a few of the websites I most often use I most often use for my research. What are your favorite military sites? 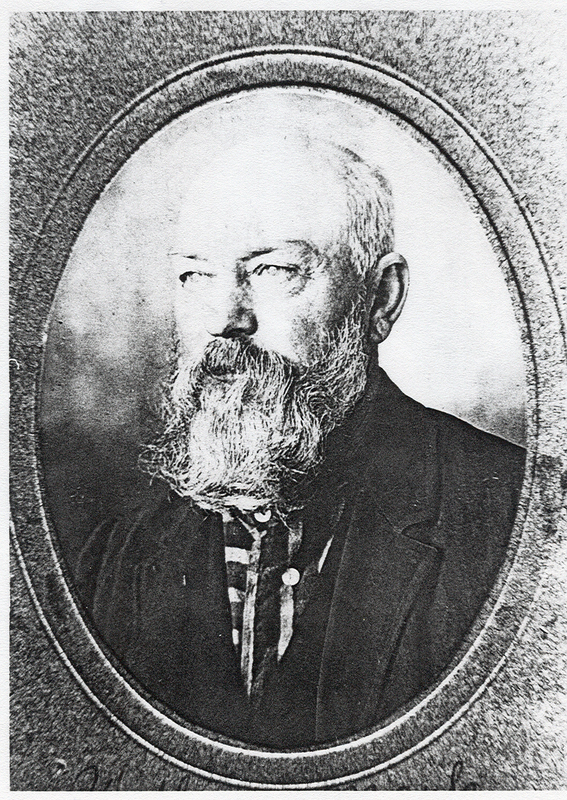 My second great grandfather was born 172 years ago today. He was a colorful figure. My grandmother, Ivy R (Mark) Brown, remembered her grandfather. In 1994 she told me about his house in rural Wayne County, Ohio and shared a photo of a very small log house that did not look like it could contain 14 children. "I remember their place. It wasn't a very big place but they always had a good garden and a lot of chickens. Chickens were out back. In those days there was a lot of hunting. Like rabbit, turkey, wild turkey and such things. They had a lot of fishing. There was a big creek right by their house. They could fish." The rifle William carried during the Civil War is still in the family. My grandmother talked about his military service. William Mark "was on Look Out Mountain in Tennessee. A tornado came. A big plank slammed right into him; into his stomach. He was never well after that." My grandmother told me about his death. 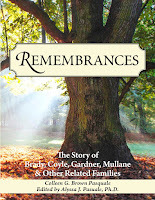 "…my grandfather lived in that house and he wasn't well enough to do much. He used to go for walks. He loved to be outside. So, this one day he went for a walk and he come back and he told Grandma he had walked further that day than he had for a long time. And she [Elidia Rebecca (Ritter) Mark] said, 'Well, sit down a few minutes. Dinner isn't quite ready.' And he sat down and when she went to call him, he was dead." Although he is gone stories about him continue in our family. · 1850 Federal Census, Wayne Co, Ohio; 1850; Extracted from Census by C. Arthur Phillips, Published by MicroPhoto Div., Wooster, Ohio, Wayne Co. Public Library, Wooster. 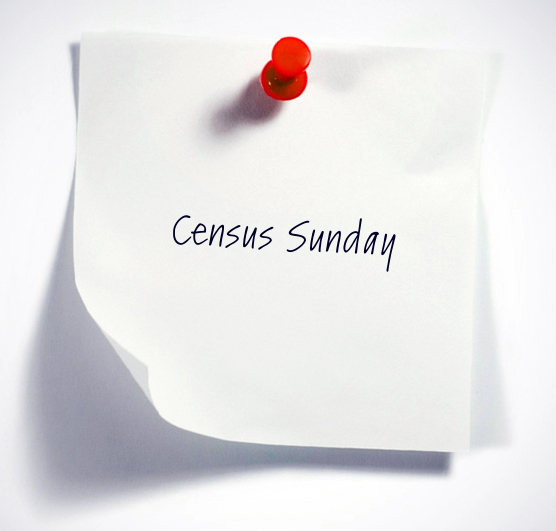 · 1860 U. S. Census, Wayne County, Ohio; 1860; ; Page 150, Lines 14-22; Family History Center Microfilm #805051. · 1880 Federal Census, Wayne Co., Ohio; 1880; Compiled by Richard G. Smith, 1979, Published by Wayne Co. Historical Society Genealogical Section, Wooster, Ohio; Page 38; State Library of Ohio, Columbus, Ohio. · 1890 Us Census Special Schedule Veterans SD 6 ED 315 Page 1; Chester, Wayne, Ohio Line 3; William Mark Private Company I 195 Regiment Infantry. · 1900 Federal Census, Wayne Co., Ohio; 1900; Vol. 155, E.D. 142, Sheet 10; Line 37; Family History Center Microfilm #1241331; NOTE Chester Township; William "Marks". · Index to Service Records, Volunteers from Ohio, 1861 - 1865, MAL - MARS, Microfilm #0882280, Family History Center, Albany, NY. William Mark 195 Reg. Ohio Infantry. · Official Records of the Union and Confederate Armies in the War of the Rebellion, 1860s, Washington, D. C., U S Government Printing Office, 1901. · Office of the Govenor, State of Ohio, Columbus. Jan 22, 1996. Govenor's Office of Veteran's Affairs. OFFICIAL ROSTER OF THE SOLDIERS OF THE STATE OF OHIO IN THE WAR OF THE REBELLION, 1861 - 1866, Vol. X (Cincinnati: The Ohio Valley Company, 1889).Page 185: "195th Regiment Ohio Volunteer Infantry. · Wayne Co. Ohio Marriage Record; 1878; Volume 9; Page 132; William Mark and Rebecca Ritter m. 20 Apr 1878. 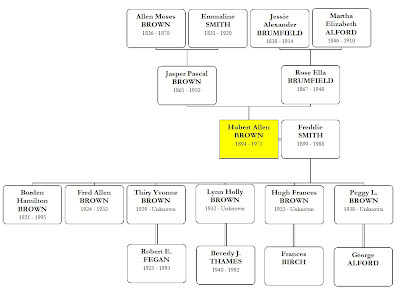 Nancy Brown Patrick was the daughter of my 4x great grandfather, Moses Brown, and his second wife, Nancy Perkins. She was born in Mississippi, moved to Ohio with her parents and later moved to Michigan with her husband. 1850 US Census, Michigan, Cass County, Calvin; ancestry.com. Johnson Patrick, 38 b OH, farmer, real estate $1,200. Nancy, 35 b MS.
1860 US Census, Michigan, Cass Co., Calvin; Post office: Brownsville; ancestry.com. Nancy Patrick, 44 b MS, farming; real estate $3,500. 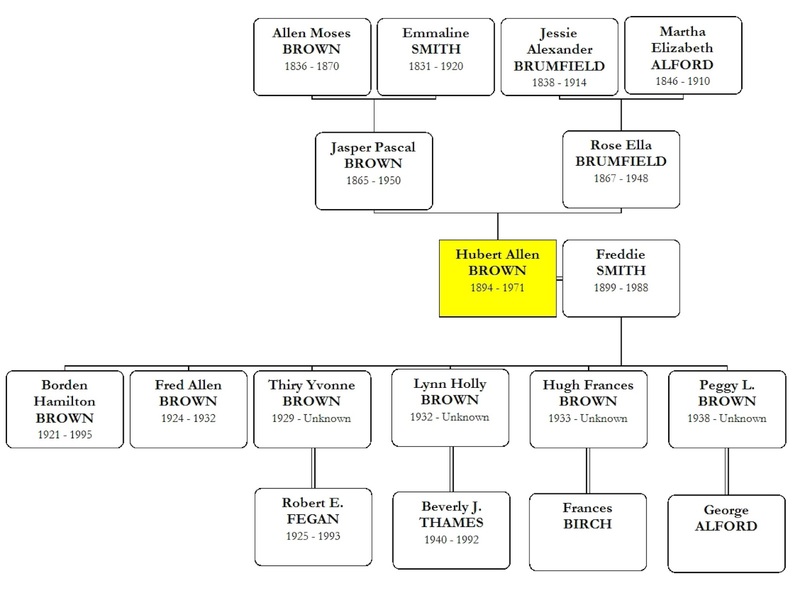 My grand uncle, Hubert Allen Brown, 1894 – 1971, and his wife, Freddie Smith, 1899 – 1988, had six children. One child died young. The others show up in the MS School Census. "MississippiEnumeration of Educable Children, 1850-1892; 1908-1957," database with images, FamilySearch (https://familysearch.org/ark:/61903/1:1:QK6W-7YYB; citing School enrollment, Pike, Mississippi, United States, Mississippi Department of Archives & History, Jackson. I recently posted about the family Bible owned by Philip Creasy and sent to me by Melissa. To recap what happened: Melissa had owned this Bible for several years & attempted to find a family related to Philip Creasy. 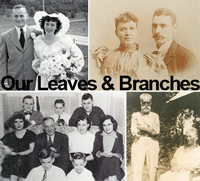 She found & read my website, Our Leaves & Branches, where she saw Philip Creasy. Melissa contacted me & sent me this heirloom. is my half 2nd grand uncle. His father, Christian Gruissy, 1811 Switzerland – 1907 OH, is my 3rd great grandfather. Christian married twice, to Mary Grorisclauss, my 3rd great grandmother and to Mary Wise, mother of Philip M. Creasy. 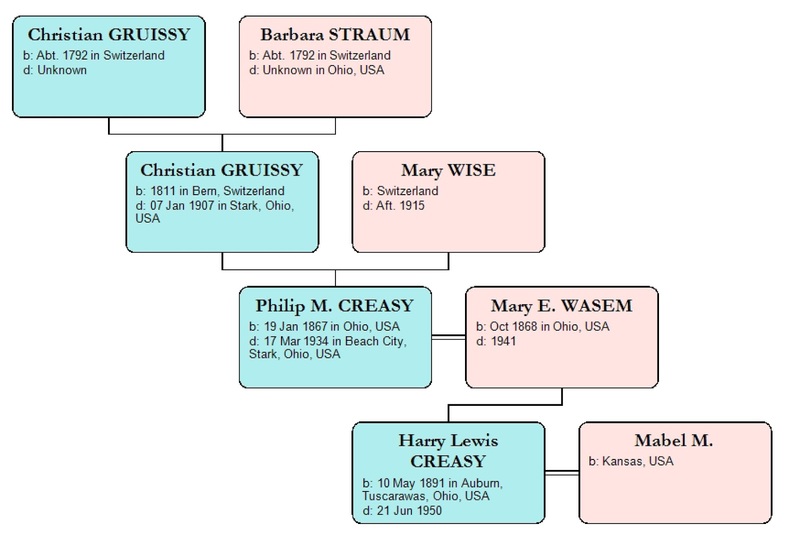 [Note that two of Christian’s sons, Reuben & Philip changed their surnames from Gruissy to Creasy.] Philip was a grocer. My paternal grandmother told me: One day a man came into his shop to look at a gun. He left and returned later. He looked at the gun again. He asked for as box of shells. He put a shell in the gun and shot Phillip; killing him. However, his obituary tells us Philip died of a stroke. He & his parents & other family members are buried in South Lawn Cemetery, Beach City, OH. I was very excited and wondered what information the Bible would contain. I considered sleeping beside my mailbox, waiting for its delivery. In reality, I was in Illinois visiting our daughter when the package arrived. Home again, I tore open the box. First reaction, this Bible is huge! Melissa had placed the Bible in a plastic bin& wrapped it in bubble wrap. The cover is 10 x 12 inches and four inches thick. About the Bible: It was printed in 1893 in Philadelphia by A. J. Holman & Co. There is a wonderful color plate and many black and white illustrations. One page declares the Bible a “new self – pronouncing dictionary of the Bible, containing every important scriptural word”. The pages are yellowed and some are crumbling along the edges. I will purchase an archival safe box for its storage. About the genealogical findings: Melissa kindly place a yellow ribbon in the center of the Bible, where family information was recorded. First there is a page for Holy Matrimony details. Mary Wasem of Ragurville, O, Tus. [Ragersville, Tuscarawas County, Ohio] and Phil Creasy of Beach City, O. S. [Stark County, Ohio] were married on the 8 day of March in the year of our Lord 1888. Then there is a two page spread for a ‘Family Record’. Interestingly, it looks like the birth years were erased and rewritten. The pencil is certainly darker than the original. I did know Phil’s birth date but had his birth year as 1867. I did not know Mary’s birth date or location. I had their son’s birth information but not his marriage date. There are many more lines in the Bible but no other information. There are no other children listed and I had found none during my research. While Harry’s marriage date is shown his wife’s name is not included. Harry’s daughter is also not listed. I wish there was more genealogical data included but I believe this Bible is still very special. Each year my husband & I host a big family cookout on Independence Day. I always set out family charts and evidences of my most recent research. This year this Bible will be centerpeiced along with a chart showing our relationship to Philip. The best part is holding and turning the pages of this old Bible that Philip & Mary once held. I learned about Philip, researched his life & now I have the Bible he owned! · 1870 U. S. Census, Stark County, Ohio; 7 June 1870; Page 605B; Lines 24 - 30; National Archives, Pittsfield, Mass., M593 Roll 1269. · 1880 U.S. Census, Stark County, Ohio; 1880; ; Pages 419 A & B; Stark Co. Genealogical Society, N. Canton, Ohio; NOTES: Christian "Gruissi". · Marriage Record for Philip Creasy and Mary Wesem, 8 March 1888, Ohio Marriages, 1800 - 1958, Microfilm #890366, page 591, Family Search.org. Philip, 20, b. 1868; Married in Tuscarawas County, Ohio. · Birth Record for Harry Lewis Creasy, 10 May 1891, Ohio Births and Christenings, 1821 - 1962, Microfilm #890359, v 3B, page 2. Family Search.org. Parents: Philip Creasy and Mary Wasem. b. in Auburn, Tuscarawas, Ohio. · Mann, Marcia. Index to 1934 Obituaries in the Canton Repositroy. Canton, Ohio: Stark County District Library. "Philip Creasey." Canton Repository March 17, 1934: 5. 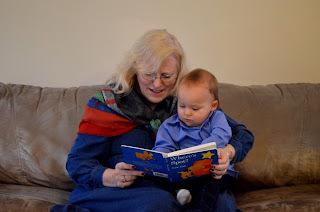 Sentimental Sunday: Happy Mothers' Day! Sharing our past with them, through genealogy, is wonderful! 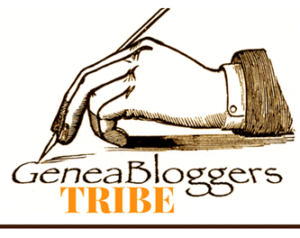 There are times when I wonder if anyone reads my blog or website. The goal of writing and updating these sites is to connect with cousins; hopefully to connect with cousins who we can share information with & learn more about our family. person who is not related but who does have family information for me! 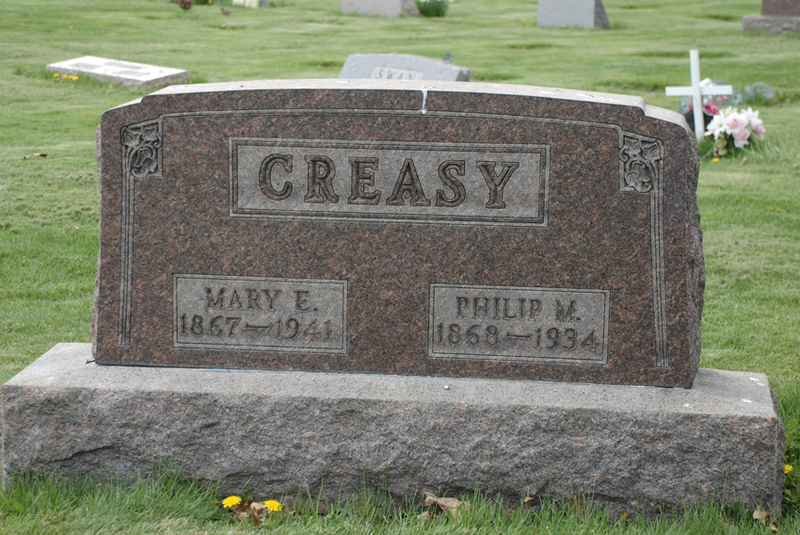 Philip M. Creasy, 1867 OH – 1934 OH, is my half 2nd grand uncle. His father, Christian Gruissy, 1811 Switzerland – 1907 OH, is my 3rd great grandfather. 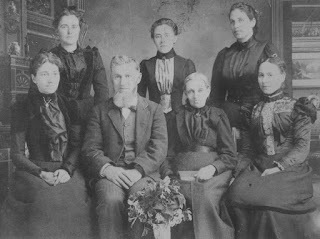 Christian married twice, to Mary Grorisclauss, my 3rd great grandmother, and to Mary Wise, mother of Philip M. Creasy. 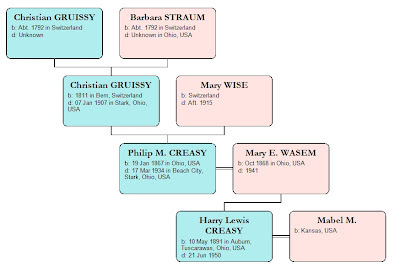 Note that two of Christian’s sons, Reuben & Philip changed their surnames from Gruissy to Creasy. Of course, I contacted Melissa by email, letting her know that I am very interested in this Bible! We emailed back & forth and now the Bible is in the mail on its way to me! Thank you, Melissa! Will it give information about Philip’s father? Will my branch show up in the records? 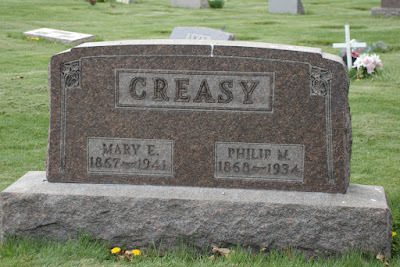 I know Philip & Mary had one son, Harry Lewis Creasy who had one daughter, Norma. Will there be more descendants of Philip & Mary? Maybe I should sleep next to my mailbox.